The Beko BZ31 is a built-in freezer designed to go under counter. 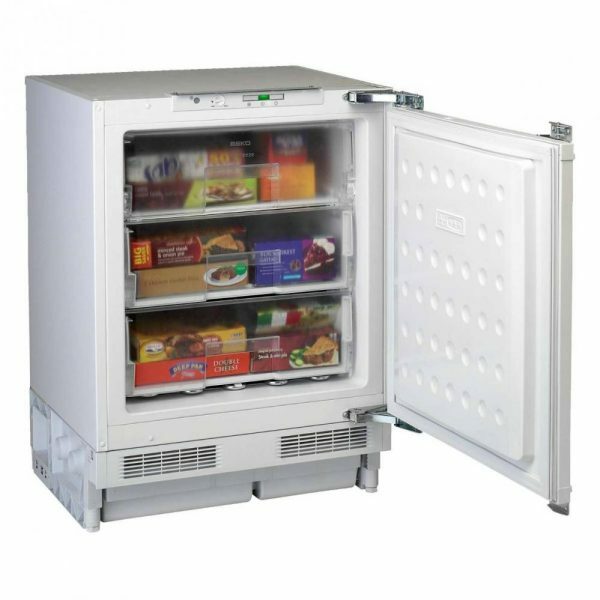 It has some great features and with 3 compartments can handle plenty of frozen goods. With the intuitive Freezer Guard from Beko you can place this freezer anywhere in your room and it will keep your food frozen. Even if the outside temperature drops as low as -15°C. If the temperature of the freezer does start to rise then a handy alarm will sound to notify you so you can take action. When you have just done your shopping and have fresh items to freeze then the Fast Freezer setting is great. It quickly freezes your fresh items so that the nutrients and taste are better preserved. 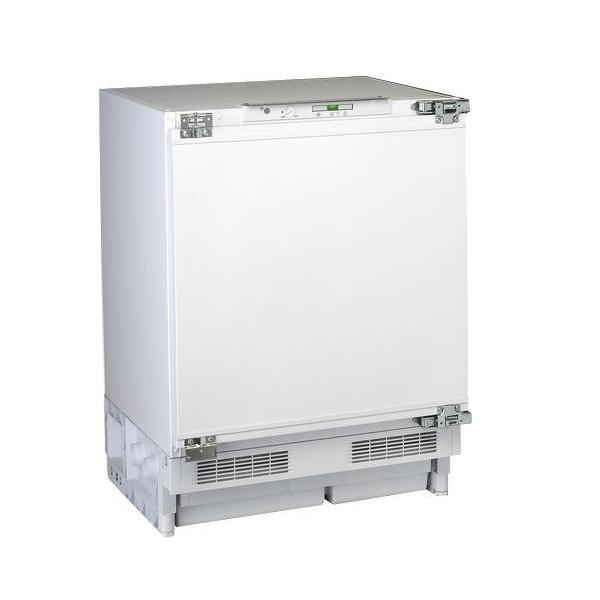 The Beko BZ31 is a manual defrost freezer with reversible doors and is rated A+ for energy efficiency.